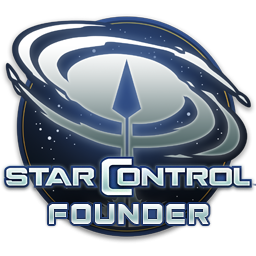 Stardock is pleased to announce that Star Control: Origins has been restored to both Steam and GOG after having been subjected to DMCA abuse by Paul Reiche III and Fred Ford, who claimed to own a series of ideas found in Star Control: Origins. They claim that the game violates copyrights from Star Control II, a game they are credited with having designed over 25 years ago. They justified their DMCA by posting the chart below. To clarify: THIS IS THEIR CHART. This chart lists a series of ideas that they appear to believe, when put together, violates their rights. After discussions with Valve and GOG, who are now aware of the nature of their claims, we are happy to report that Star Control: Origins is fully restored. We believe that gamers, developers and all those who believe in free artistic expression can see the potential harm self-evident in the claims Reiche and Ford are attempting to make here. The ultimate ends of such claims could potentially be disastrous for anyone wishing to make such games and not something we accept as a matter of course. Copyrights protect the specific expression of authorship. See the U.S. Copyright Office FAQ for more information. In fact, the only thing in their chart that can be copyrighted is the music, which Reiche and Ford have no rights to. The composer retained rights to the songs, and worked with us on the music for Star Control: Origins. One can only speculate what would happen if someone were to claim ownership of entire genres or game designs. Next time you play a game, whether on your PC, console, or mobile, think about how other games in the same genre play or how it may share features in common with other games that have previously been released. There are other types of IP (intellectual property) such as trademarks (which protect words and short-phrases), and patents (which protect inventions). 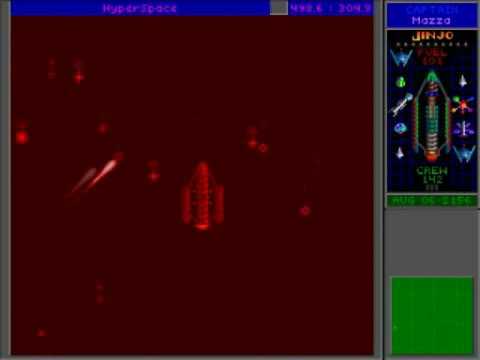 With regards to the Star Control franchise, Stardock acquired it from Atari (who, in turn, had acquired Accolade) in 2013. This included all trademark rights to the series (i.e. any word or short-phrase from the franchise that is strongly associated with Star Control), as well as the registered copyrights to Star Control 3. Reiche and Ford have no rights to our work. 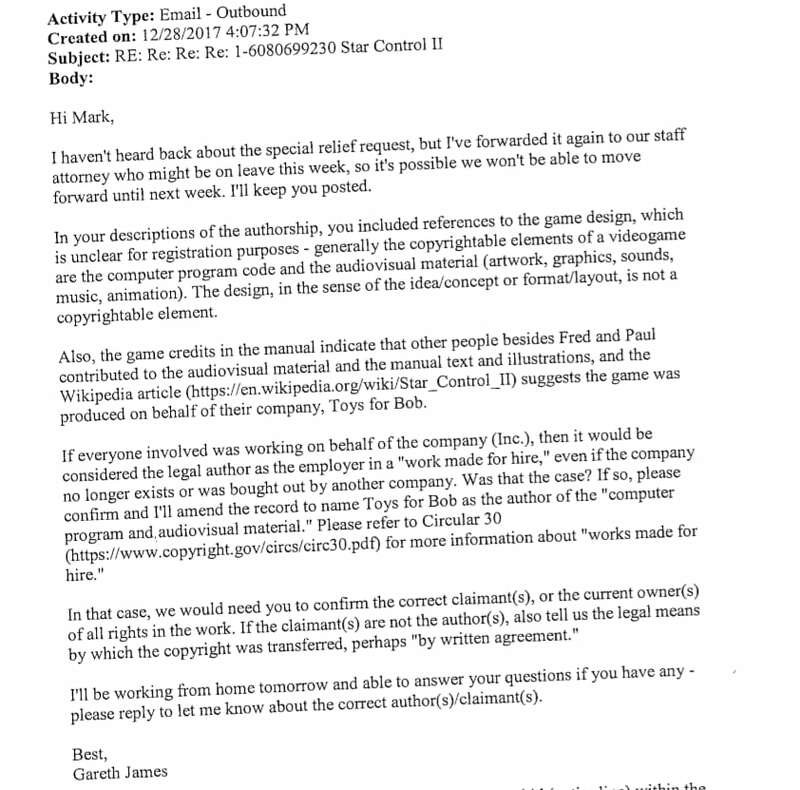 Any association between Star Control: Origins and the classic series is part of the trademark (trademarks protect against consumer confusion), which is exclusively owned by Stardock and not, obviously, relevant to any copyright claims. Thanks to the timely review of the situation by our partners at GOG and Valve, and taking the exceptional step in placing our game back for sale, despite ongoing litigation, we have been able to avoid having to lay off employees assigned to the project. We are hopeful that this malicious use of the DMCA process will make consumers aware of just how out-of-hand the state of the DMCA has become. Anyone with an interest in digital goods and services owes it to themselves to increase their awareness of how wide-spread DMCA abuse has gotten and spread the word on it. Most targets of DMCA abuse do not have the fortune of having the instigators post a chart demonstrating how misinformed they are on the nature of copyrights and thus, we believe, helping persuade most people familiar with IP law to realize the ridiculousness of the claims being made. 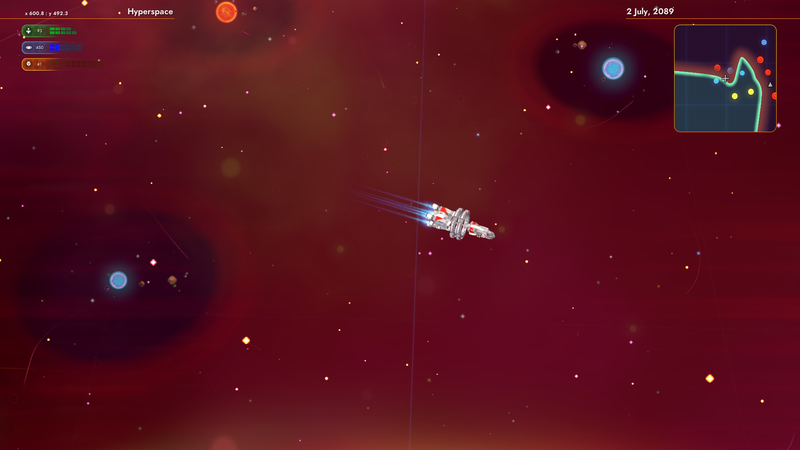 Star Control: Origins is a space action RPG. Your mission is to explore the galaxy, meet new alien civilizations, acquire new resources and technology, and protect Earth from threats lurking in the vastness of space. It was released this past fall to favorable reviews for the PC, with console editions in development. Thank you for your support and we look forward to creating new Star Control games for years to come. 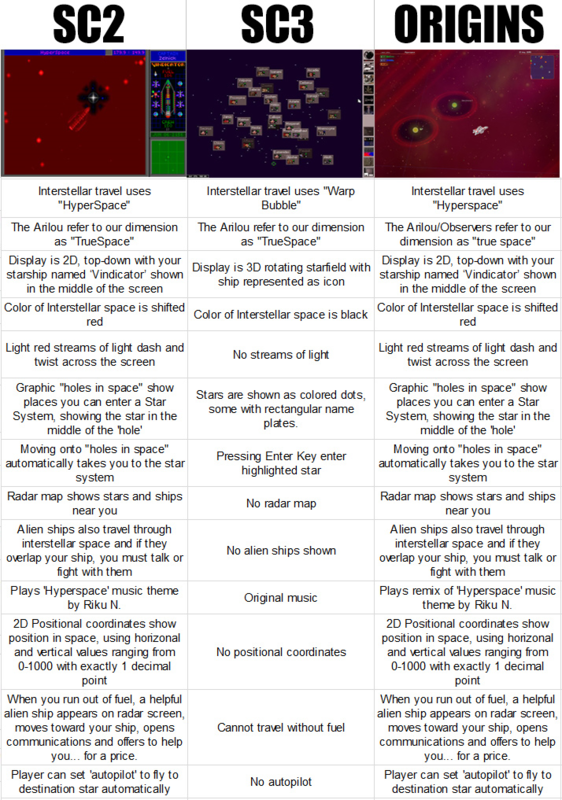 You can learn more about Star Control at www.starcontrol.com. Kotaku write up on this case. Further Reading: History of this dispute. So happy to see the game restored to both distribution platforms! Back to where it Belongs!! Glad you didn't have to lay anyone off during the 'interlude' - this should mean that fresh content plans are on track, right? The one I find rather fascinating is "Triple Town v. Yeti Town" since I would have naively assumed the two were dissimilar enough: they're not even using the same color scheme! But I can see how someone would absolutely be misled in to thinking that the two games were from the same publisher. Equally, I can absolutely see someone being misled in to thinking SC:O's hyperspace is based on SC2's hyperspace. If you wiped away my knowledge of the last 5 years and said "Hey, here's a screenshot from the sequel to SC2", I would absolutely believe you.